That sounds very cool. 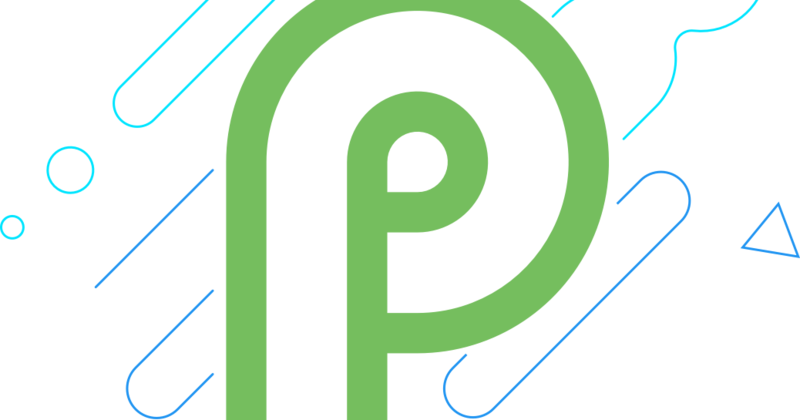 Android p will be launched around September. So, let's see. Even if we got android p it will not be worth .